Ok - I just thought of how when I was a kid the new TV shows in the fall was such a big deal. 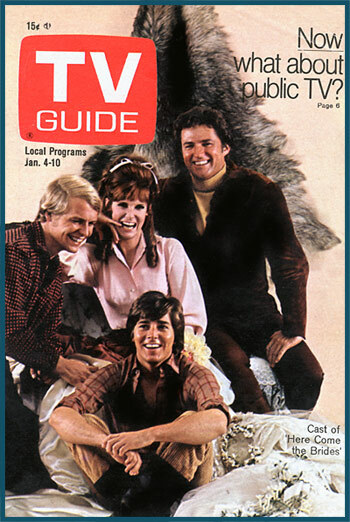 The TV Guide would come out and feature the new shows. It would talk about the new shows, the plot and the characters. Here are two that came to mind. There are many more from the 70s and 60s. 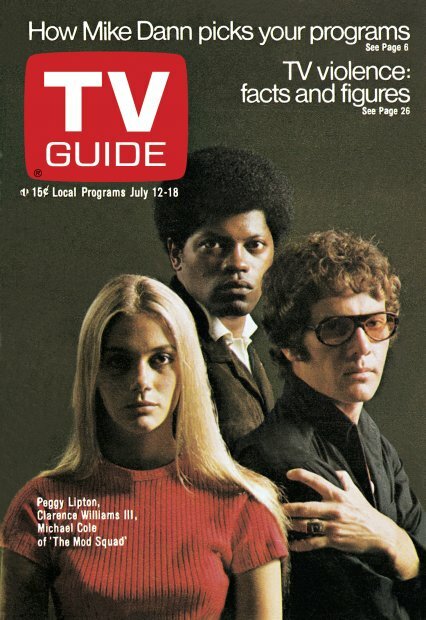 Before cable, when we only had the three main channels CBS, ABC and NBC. “The good ole days”. My idol was David Cassidy when I was 12. It was just the trusty antennas that sat up on our roof. Annie Pepper, GetLeft, DeeCee5 and 12 others like this. My childhood shows were all in black and white. Leave it to Beaver being one of my favs. This is what the American family looked like when I was growing up. Annie Pepper, GetLeft, DeeCee5 and 5 others like this. Michael Jackson, David Cassidy, Bobby Sherman, were my on my walls. When I got a little older, Elton John was on the walls. As I got into young adulthood, I loved Donna Summer, she wasn't on the my wall, but, in the disco. Hey! I am from South Florida, and the dance scene was alive. ViCKi LEEKX, GetLeft, Summer and 4 others like this. Michael Jackson, David Cassidy, Bobby Sherman, were my on my walls. ViCKi LEEKX, GetLeft, Squiby and 3 others like this. GetLeft, archangelz001, Summer and 5 others like this. Here I am at... Camp Granada. GetLeft, archangelz001, looney2nz and 2 others like this. I watched Shindig with my older brothers, they were teenagers and I was about 8 yrs old, that’s where I remember seeing Bobby Sherman. That’s was mid 60s. It was on for a few years I believe. I had his album. Shindig was an off shoot of America Bandstand. Singer/actor/heartthrob Bobby Sherman turns 71 today, July 22, 2014. Sherman was all over TV in the 1960s and ’70s. 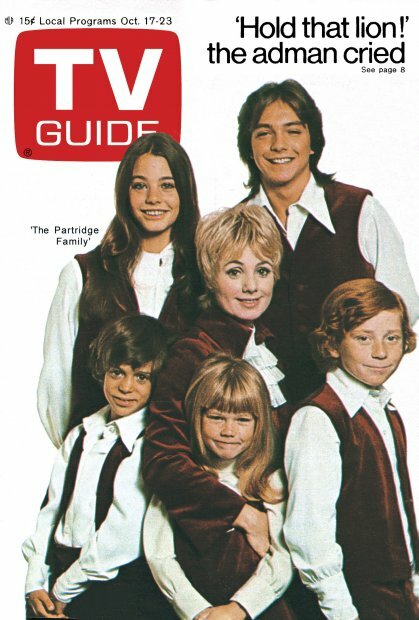 He was a regular on Shindig!and appeared on American Bandstandand in episodes of The Monkees andThe Partridge Family. He starred in Here Come the Brides and Getting Together. Bobby Sherman played Jeremy Bolt in Here Comes The Brides around 1968 / 1970. Summer, t-dub, Squiby and 3 others like this. 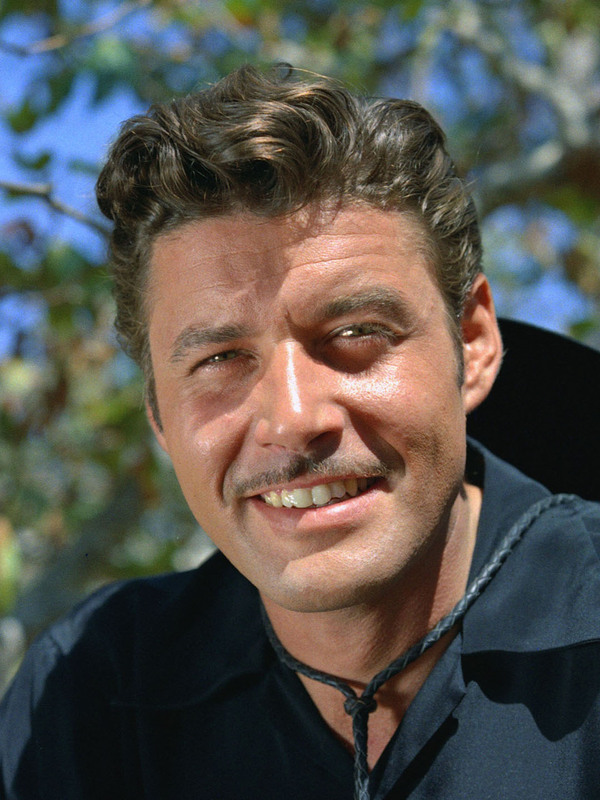 Before Lost in Space, Guy WIlliams played Zorro for Disney (57-59), and was on Bonanza as a reoccurring character . Annie Pepper, GetLeft, Kozzmozz and 10 others like this. I had some extremely FINE weed in the early to mid-1970's. The music... aside from that disco era stuff, some truly exceptional compositions, performances and recordings. ViCKi LEEKX, Annie Pepper, GetLeft and 5 others like this. Helios, GetLeft, looney2nz and 4 others like this. GetLeft, looney2nz, CarolKing and 1 other person like this. Well I may be the old; but my MJ experience only dates back 4 years now. I'm currently paying $100 per quarter of illegal variety; but looking into an alternate source for $75 per quarter. I remember going to the movies on Saturday morning with 25 cents. It cost 10 cents to get in and a nickel each for a coke, popcorn, and large candy bar. It's $100 an ounce here for inexpensive flower. It's hard to believe. An ounce used to be the standard small amount. Squiby, macbill and CarolKing like this. looney2nz, CarolKing and macbill like this. Mexican brick weed in the late 70s went for $50 an oz in the Pacific Northwest. It used to be full of seeds and stems. I remember a song “no stems or seeds that you don’t need” Acapulco Gold. I think that was Cheech and Chong. His_Highness, looney2nz, macbill and 2 others like this. How about the "Down to Stems and Seeds Again Blues"? His_Highness, t-dub, grampa_herb and 2 others like this. RUDE BOY, His_Highness, archangelz001 and 2 others like this. CarolKing, macbill, His_Highness and 2 others like this. The worst "kilo" I ever bought had been weighed heavy with sugar water or coca cola. Stcky mess. It was hard to clean out the seeds and stems. You had to light every hit of the joint because it kept going out. I quite that dealer and hooked up another to get Acapulco Gold, Panama Red, Michoacan for $2-250 a kilo, but it was very high quality in the late 60's. Had to raise my lid prices to $15-20. CarolKing, FLelder ent, macbill and 3 others like this. the Lebanese made some mighty fine hash. GetLeft, CarolKing, pxl_jockey and 3 others like this. Everybody gets it wrong: past tense of "drag" is "dragged" not "drug". An English teacher made fun of me, and I never forgot. I'm not a Grammar Nazi, but I always notice the error. You'd be surprised how often people use it incorrectly. If you "drug her off", it could go two ways. ViCKi LEEKX, GetLeft, His_Highness and 8 others like this. The good news is that I'm getting good mileage from my weed. It grinds up light and fluffy. The small load from a rounded spoon (dash sized) weighs in at about 55 milligram. So I get about 125 loads from a quarter ounce. I get 4 hours of happy time for 80 cents. Much cheaper and lower calories than wine. I do get the munchies though. ViCKi LEEKX, GetLeft, His_Highness and 6 others like this. This is what the American family looked like when I was growing up. His_Highness and Squiby like this. RUDE BOY and GetLeft like this. If you "drug her off", it could go two ways. His_Highness and macbill like this.